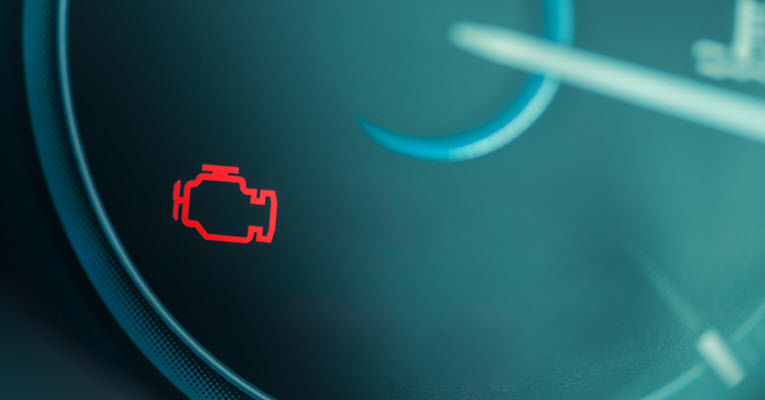 What is the Role of the Fuel Tank Screen Filter in Mercedes? By AkamaiAssist| 2018-10-03T07:40:18+00:00 September 20th, 2018|Mercedes Repair|Comments Off on What is the Role of the Fuel Tank Screen Filter in Mercedes? Proudly serving the communities of Santa Cruz, Monterey and the Central Coast since 1995. 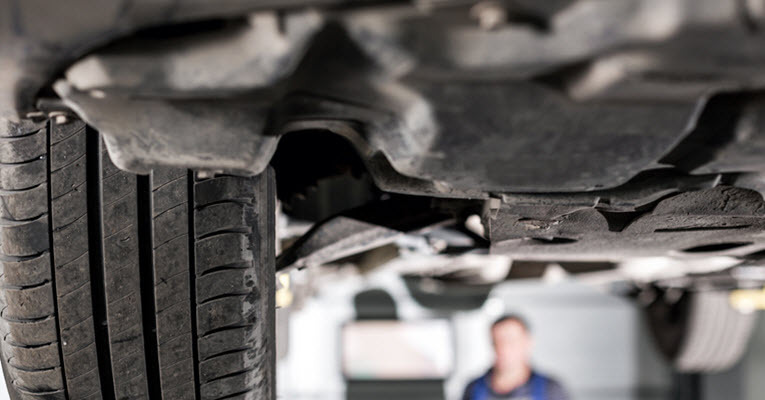 Whether it is scheduled maintenance, inspection, oil change, brakes, electrical diagnosis, engine repair, transmission repair, fluid leaks, etc., our goal is to provide every customer with the best service and value available. Copyright © Hayes Auto, All Rights Reserved.